John Christian Schiro, DDS is a Dentist in Austin, Texas providing cosmetic dentistry, sedation dentistry, and full-mouth reconstruction dentistry. Discover how John Christian Schiro can improve your smile by viewing our dental services and smile gallery. Schedule your Complimentary Consultation or dental appointment by calling 512.333.7777. I’m often asked what made me want to become a dentist. It probably had a great deal to do with the fact that for more than half of my life, I was embarrassed by my own teeth. Recently, my wife and I were looking through old photographs that go all the way back to our high school days (yes, I married my high school sweetheart). We began to notice that there was not one picture of me smiling where my teeth could be seen. Sadly, this was even true of our wedding photographs. After dental school, I was finally able to have my own smile corrected with porcelain veneers. What a truly life changing event. From then on I was hooked on cosmetic dentistry. I wanted to help everyone know the feeling of freedom and confidence that comes from being able to laugh and smile without hesitation. I feel particularly fortunate to have been in the field of dentistry during a period of enormous progress. Today, porcelain veneers are so lifelike that even I have a hard time telling them from the real thing. Unlike the bulky, flat white ‘piano keys’ of old, these veneers allow light to pass through and have all the tiny, subtle characteristics that you expect to see in a beautiful natural tooth. John Christian Schiro with Sydney, Ashley, Judy and Carl. Full football scholarship and graduated from the University of Notre Dame. Graduate of University of Texas, Dental School in Houston. Austin LVI Cosmetic Dentist – Graduate of all courses in Advanced Aesthetics at the elite Las Vegas Institute for Advanced Dental Studies. More than 600 hours of continuing education primarily in cosmetic and reconstructive dentistry. Fellow of the Academy of General Dentistry (less than 1% of dentists achieve this credential). Founder of Smile Texas, one of largest cosmetic dentistry practices in World. Has now completed thousands of Smile Makeovers. Official Dentist of the Miss Texas-USA Pageant for ten years. John Christian Schiro, DDS married to his grade school sweetheart, Judy. They have three children Carl, Ashley, and Sydney. 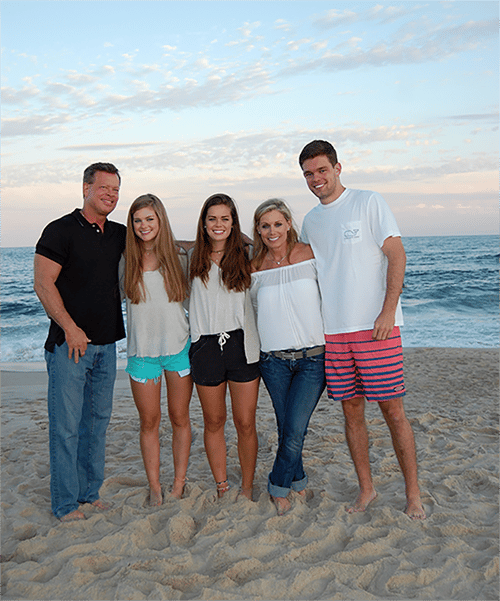 John Christian Schiro enjoys attending his children’s athletic competitions and other events. The family also enjoys snow skiing and traveling together. John Christian Schiro remains devoted to physical fitness with a regular routine of weight and aerobic training. John M. Hay was raised in south Florida and graduated from the University of North Carolina in Asheville with a bachelor’s degree in Biology. Not long thereafter, he moved to Texas and attended dental school at the University of Texas Dental Branch in Houston, Texas, receiving his DDS. Following graduation, John M. Hay worked in a private dental practice in Houston until his love for the Texas hill country brought him to Austin in 2008. Since 2008, John M. Hay has served the Austin, Texas and surrounding communities by providing top of the line cosmetic and general dentistry services. John M. Hay believes that cosmetic dentistry is about more than just replacing and restoring damaged teeth. Rather, he believes that cosmetic dentistry, if done correctly, has the ability to not only transform your smile, but also your overall health and outlook on life. In support of this belief, and the goal to provide the most patient-centered and comprehensive care, John M. Hay has continued his education at the well-acclaimed and prestigious Las Vegas Institute for Advanced Dental Studies (LVI). There, he has sharpened his skills as a neuromuscular and cosmetic dentist by completing a rigorous core curriculum consisting of the following courses: Advanced Functional Dentistry; Essential Aesthetic Reconstruction; Mastering Adhesive Dentistry; Principles, Stabilization and Bite Transfer in Neuromuscular Practice; Comprehensive Aesthetic Occlusal Reconstruction; Coronoplasty and Case Finishing; and Full Mouth Reconstruction. In March of 2014, John M. Hay was awarded his Fellowship from LVI. 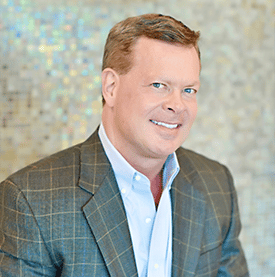 Despite having received his Fellowship, he continues to remain passionate about and committed to continuing his education so that he can provide his patients with the most cutting-edge technology and top of the line cosmetic smile transformations. John M. Hay with Jennifer, Channing, Evan, and Ellis. Graduated from University of North Carolina at Asheville. Graduate of University of Texas Dental School, Houston, Texas. LVI Trained Cosmetic and Neuromuscular Dentist – Graduate of all courses in Advanced Aesthetics at the elite Las Vegas Institute for Advanced Dental Studies. Fellow of the Las Vegas Institute for Advanced Dental Studies (LVIF-less than 1% of dentists achieve this credential) . Member of International Association of Physiologic Aesthetics (formerly IACA) and the American Dental Association. John M. Hay is married to his wife, Jennifer, and has three wonderful children Channing, Evan, and Ellis who all attend school in the Westlake area. When not transforming smiles, you may find John M. Hay enjoying his children’s extracurricular activities or live music at one of the many charming venues Austin has to offer. 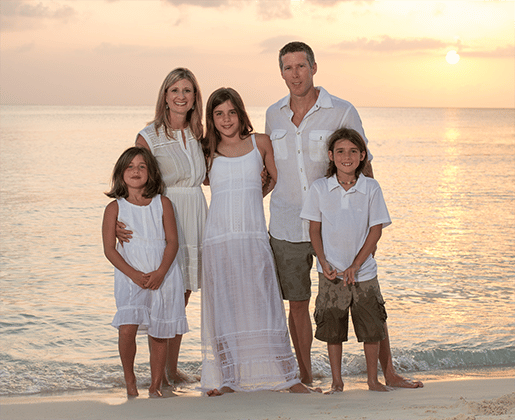 John M. Hay is also an avid runner and enjoys golf, stand-up paddle boarding and traveling. Chad Orlich was born in Houston, TX. He obtained his bachelor’s degree at the University of Washington in Seattle. While in Seattle, he helped organize the first nationally recognized pre-dental club for the university. Chad Orlich’ s dental and specialty training were completed at Nova Southeastern University in Fort Lauderdale, Florida. Chad Orlich’ s National Board scores placed him in the top 4% of all dentists and earned him a spot in one of the most sought after periodontal programs in the country. After his training, Chad Orlich returned to Texas to practicein the Austin area. Chad Orlich is a Dental Implant specialist, conveniently bringing specialty care in the comfort of our office. This allows maximum continuity of care by improving communication between the general dentist, the patient, and the specialist. 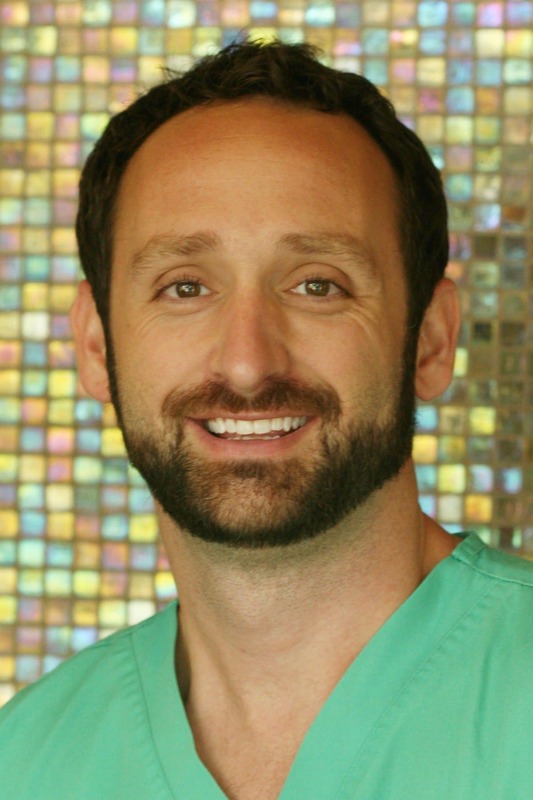 Chad Orlich provides cosmetic gum procedures, advanced implant placement (including immediate implant tooth replacement), bone regeneration, and surgical/non-surgical treatment of periodontal disease. As a periodontist, Chad Orlich holds memberships in several professional organizations and carries several certificates and accreditations. 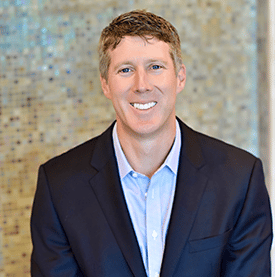 Chad Orlich is a board-certified periodontist whose memberships include the American Academy of Periodontology, the International Team for Implantology, the Academy of Osseointegration, the Capital Area Dental Society and the American Dental Society. His specialties and certificates include Periodontal Oral Surgery, Grafting, Nitrous Oxide Sedation, and Conscious Sedation. Chad Orlich is passionate in providing his patients with the utmost care and does so by taking numerous continuous education courses. Chad Orlich participates in “Give Kids a Smile” events and has done mission work providing dental and medical relief in Kingston and St. Mary’s, Jamaica. Chad Orlich is a serious advocate of education and periodontal health. Chad Orlich will put you at ease, as he provides the very best personalized dental and periodontal care at The Cosmetic Dentists of Austin. Whatever your needs are, Chad Orlich will develop an individualized plan to restore your smile and keep it bright and healthy for a lifetime.